Singapore, one of the most visiting place in Asia for both purpose i.e. tourism & business. Having a rich & diverse culture makes it one of the biggest community in south-east Asia. Being an Indian traveller to visit Singapore for tourism or business purpose, there is always a list of most visiting destination in Singapore. Try these places before leaving the country. The most important places to visit in Singapore are Santosa Island, Universal Studios Singapore, Singapore Zoo, Night Safari, Underwater World, Dolphin Lagoon, Jurong Bird Park, Singapore Flyer, Segway, Tiger Sky Tower, Cineblast, Singapore Discovery and Centre & Army museum. 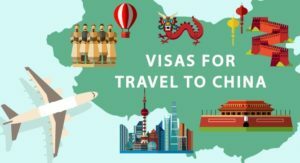 As an Indian citizen getting an approved Singapore visa is compulsory before visiting Singapore. Let’s find out how to apply for Singapore Visa application in India. 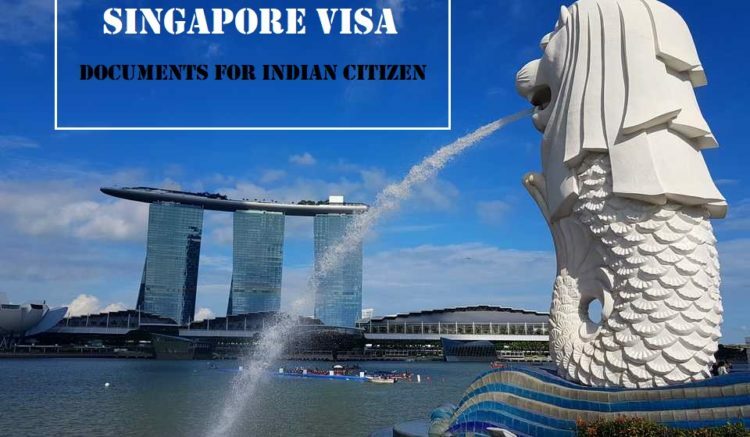 An Indian citizen who is planning to visit Singapore they have to apply their Singapore visa application through authorized agents only. Indian citizen holding an Official & Diplomatic passport are exempted from the entry visa requirements. Passports at least have a validity of six months and at least two blank pages. Application Form fully completed and signed by the applicant. Covering letter mentioning the details of travel, details of the traveller with the contact number and expense ownership details. Personal Bank Statement with healthy balance (approx 50,000 per applicant) – 3 months, latest with Bank seal & signatures (photocopy shall also be accepted). If Employed: Salary slips for last 3 months + company ID Card copy/Leave letter. If Student: School / College / Institute ID Card. If Retired: Proof of retirement like pension book, statement etc. If Minor: No Objection Certificate from the parents / non-accompanying parent on Rs 100/- stamp paper & ID proof of parents like passport or PAN card. Marriage/Wedding Card or Marriage Certificate. Inviter’s ID proof like Passport or Resident Permit. Sponsor’s national ID proof like Passport, PAN card or Resident permit. Updated bank statement of last 6 months. Covering letter from an Indian company on company letterhead. Normally a Singapore visa application process in the following manner. First, an applicant submitted their visa application form to authorized Singapore visa agents then agent submitted the documents to the Singapore high commision online. Second, the Singapore high commission will process the applicant file & finally after 3 to 5 working days the final result of visa comes from the high commision. For Indian citizen, Singapore visa fees are about 30 Singapore Dollars & some processing fee by the authorized visa agent. Overall normally Singapore visa will cost around INR 1900/- per applicant. If you find any trouble with the information and can’t able to process Singapore visa application then don’t worry. We at Visa Triangle will help you with complete process & we also help you with your Singapore tour packages, Hotel & Flight bookings, Travel Insurance & if you need forex money, we help you with that too. Stay relax & contact us.